When it comes to holiday marketing, the old adage “a picture is worth a thousand words” rings especially true. Research has shown that images increase engagement–Facebook posts with images see 2.3X more engagement than those without and articles with an image once every 75-100 words get double the number of social shares than articles with fewer images. 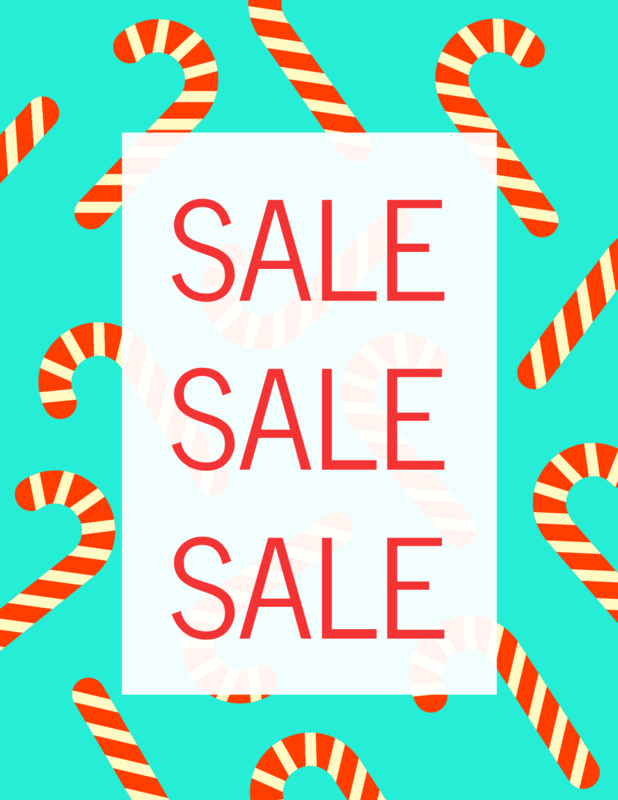 Graphics should be used consistently to promote sales at every time of year, but they can be particularly impactful when used to maximize seasonal selling. 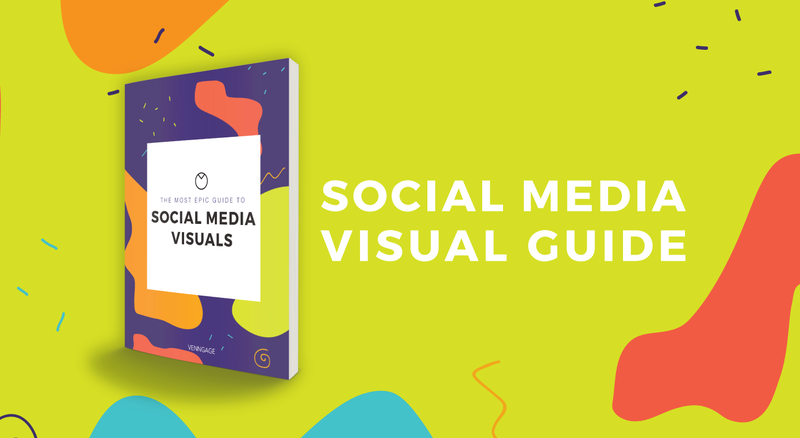 Targeted visuals enable you to stand out as a holiday marketing campaign so there is no confusion–and let’s not forget that visual content is 40X more likely to get shared on social media than other types of content. 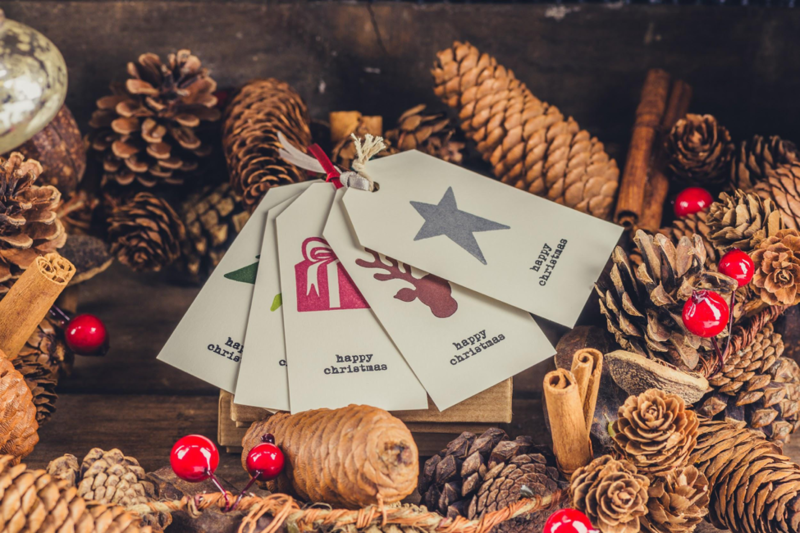 Each holiday brings with it strong and recognizable symbolism that can be seamlessly incorporated into your holiday marketing materials, bringing them in sync with the reader. From your website to your social media channels, there are ample opportunities to ramp up your seasonal visual strategy. What’s important is to keep it consistent. Here are some visual holiday marketing methods to get you inspired. First things first: your website should be updated to reflect the coming season and get your customers excited for any special offers you have coming up. Feature graphics, banners and photography that work well for the holiday in question, whether it’s Christmas, Valentine’s Day, Easter, or Halloween. You don’t need to go OTT here, but some subtle adjustments can help to get your readers in the festive mood. 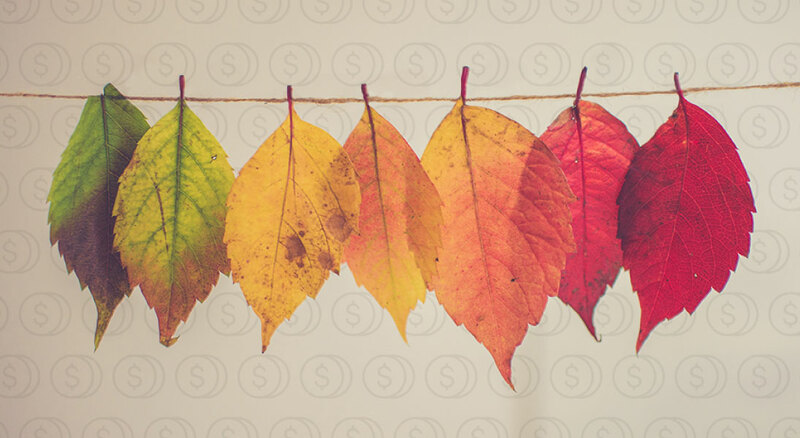 Take a look at your ads and listings – can you give them a seasonal spin? 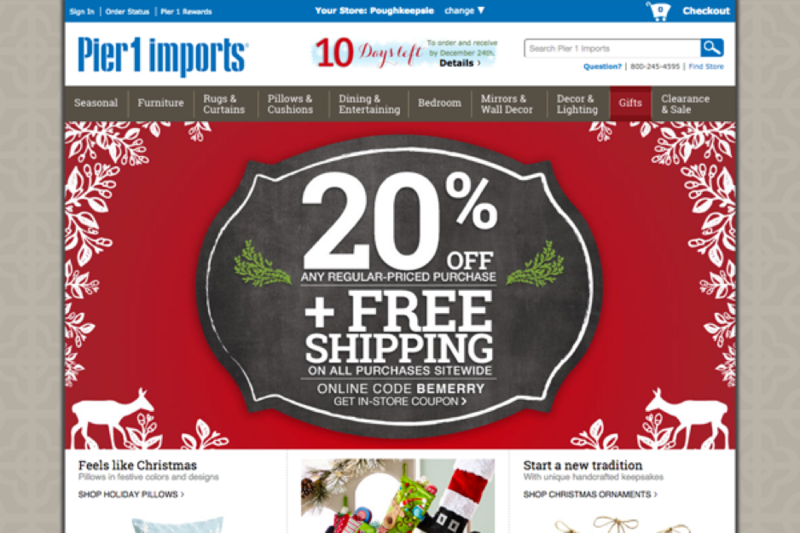 Take a look at the example below from Pier 1 imports. Everything from the color to the wintry botanical graphics screams “Christmastime”, and not only that, but the featured products are all Christmas-related – holiday pillows, Christmas ornaments and stocking fillers. This can also be a good opportunity to regularly freshen up the look and feel of your website. Easy enough when you’re using foolproof solution like Shopify or WordPress; if you have something more complex, you may need to hire the services of a developer to ensure everything displays as it should. 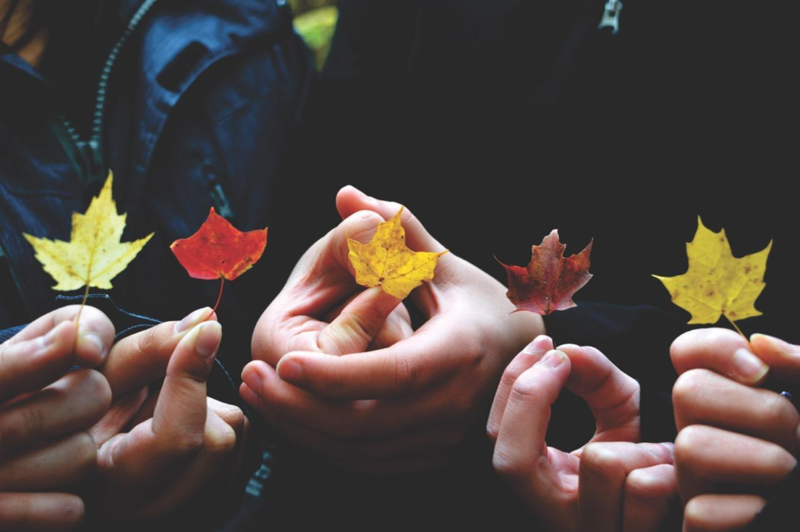 Remember, with each season you potentially have a whole new selection of buyers arriving to see what you offer, so it’s important to be ready for them in advance. Ideally, you should prepare your seasonal promotions two to three months in advance. 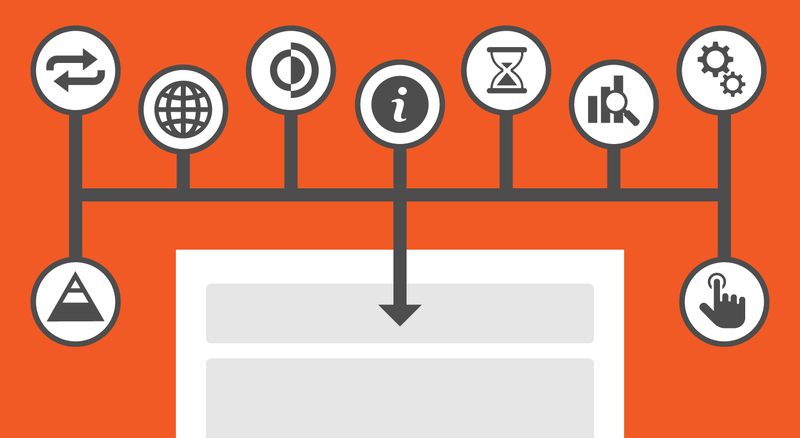 This also gives search engines time to re-index your pages, so you’ll do better in seasonal SERPs. In the ecommerce business, there’s little more important than the quality of your product imagery. Ultimately, it’s the deciding factor for your customers – your product could be great on paper, but if the image looks ‘meh’, the whole thing becomes off putting. We are visual creatures, after all. Try mixing up your product photos with some lifestyle photography that shows off the product in an alternative environment, and promote these images through your social and email channels as well to stay fresh in your audience’s mind. The benefit of using lifestyle imagery alongside the standard “product against a white background” is that it helps your customers to more vividly imagine themselves using it. You can also plant ideas for ways of using your product that they may not have thought of. It’s all about context. Below are two photos (taken from Pexels as an example) that show a product in focus, as well as in context. So when it comes to seasonal selling, you’re showing why your product is the perfect item for that holiday or season. 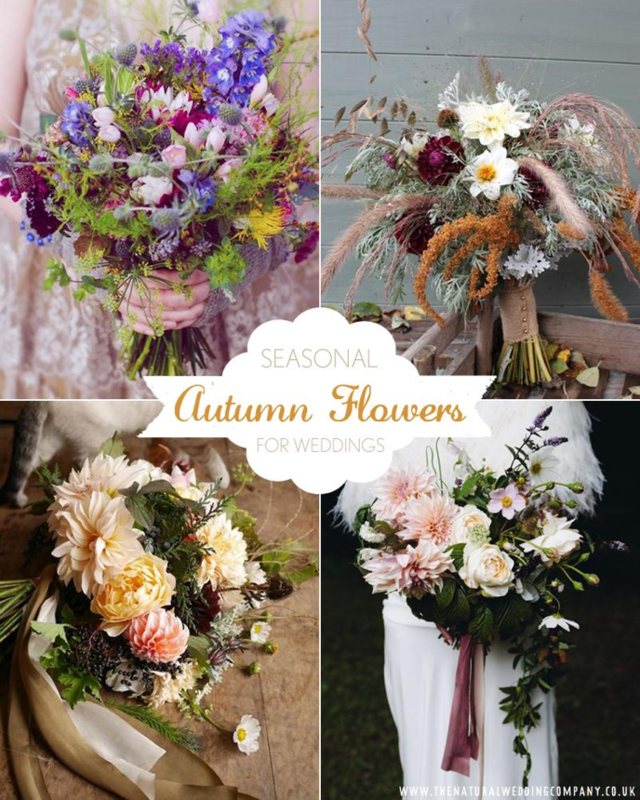 For example, if you sell wedding products, here is the perfect opportunity to use seasonal photography to explore floral spring weddings, bright summer weddings, quirky autumn weddings and frosty winter weddings–or even Christmas-themed. Show your customers what life with your product might look like. Bespoke photoshoots can be expensive, so if the purse strings are tight, you can also help to convey a sense of the season with carefully chosen lifestyle imagery from stock images sites. There are a lot of them around, and it has to be said that some are better than others. 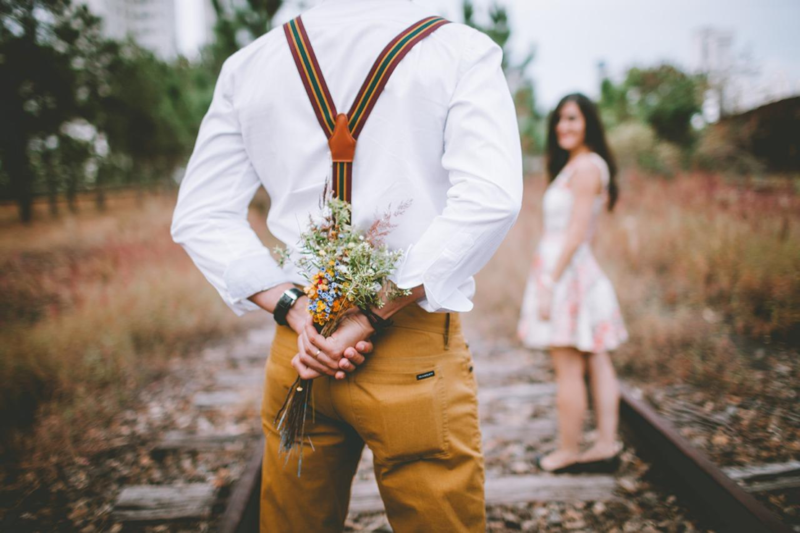 To make a strong emotional connection (and you must), stay away from anything even remotely “stock” or “cliché”. The key is to keep it natural and give an accurate representation of your brand. As anyone with a basic understanding of SEO knows image optimization via alt tags is super important for search engines to understand what’s happening on your site and rank accordingly. As a website owner, you’ve likely already tagged up your images (if you haven’t, here’s why you should), but here’s a good tip: when you’re ramping up your seasonal selling strategy, remember to update your alt tags as well as your images. Think of what the most popular hashtags and search terms are around the holidays (do your keyword research) and optimize accordingly. 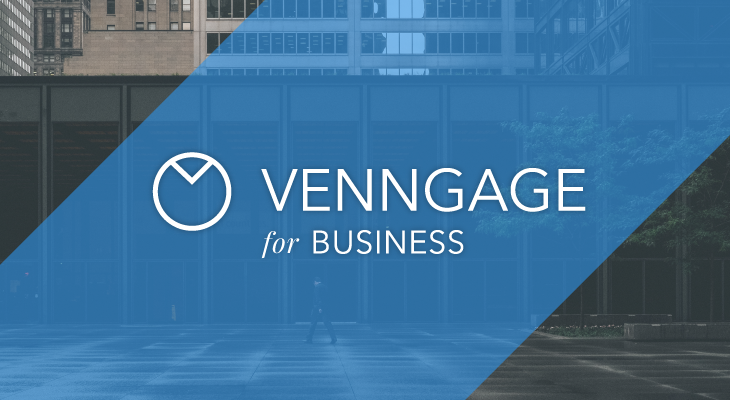 It’s a simple change, but one that might just yield you more page views for the duration of that busy online shopping period. 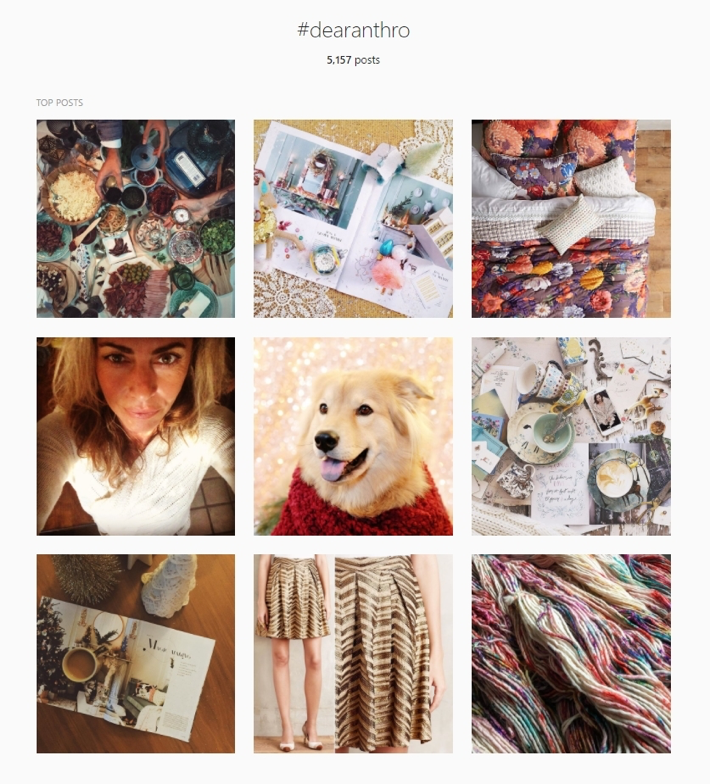 No visual marketing strategy is complete without Instagram. The platform has 500 million monthly active users, with 95 million photos and videos shared every day. 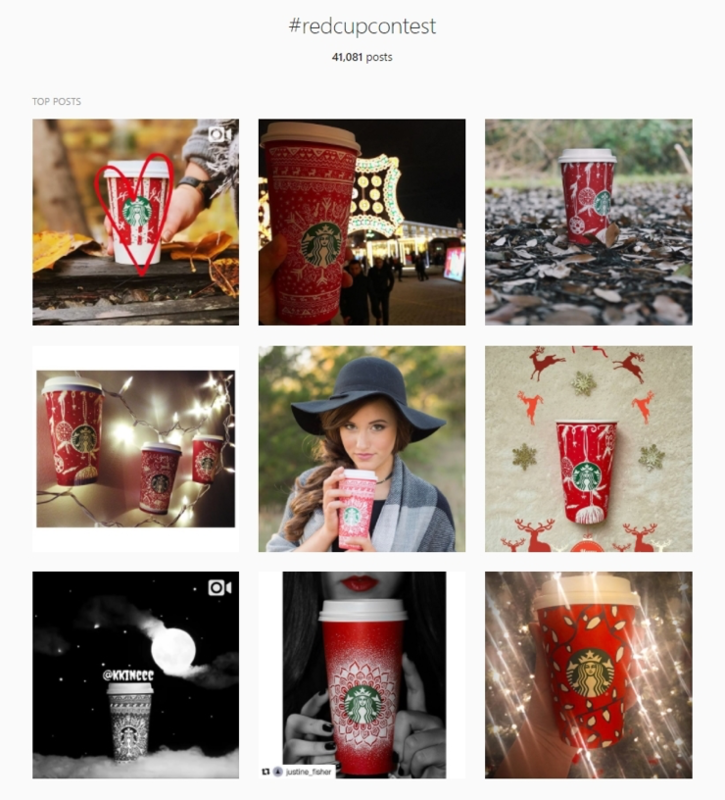 When it comes to holiday marketing, Instagram can be your best friend. And one of the best way to engage Instagram users (not to mention get loads of free publicity) is to actively encourage UGC – user-generated content. Give them an appropriate seasonal hashtag, and you’ll be collecting new photos of your product in action left, right and center. Give it a try – UGC is a great way to encourage people to build a relationship with your brand and, essentially, do a lot of promotional work for you! Of course, aside from photography there is a world of other visual strategies to explore for your next seasonal campaign: graphics, illustration, charts, graphs, cool typography and, of course, infographics. 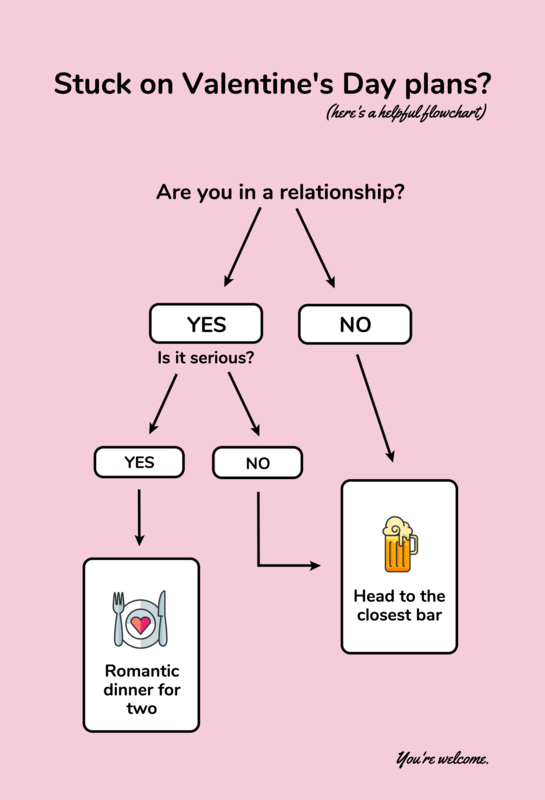 Why do we love infographics so much? Well, it’s no coincidence that they are liked and shared on social media 3X more than any other type of content. 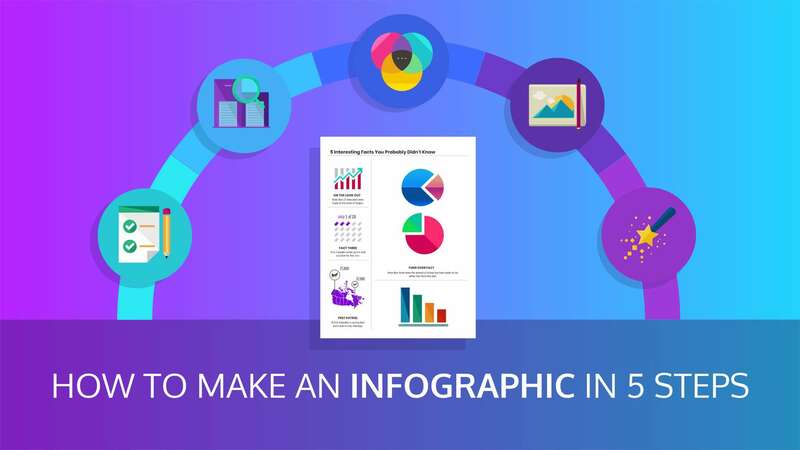 Providing the ideal flow of content and supporting graphics, infographics make information enjoyable and easy to digest. A jolly Season’s Greeting video is a nice way to send your good wishes to customers around Christmas, while at the same time reminding them of your presence and dropping hints at post-Christmas sales you have coming up. You could opt for a bespoke video (at some cost) or you could use a video maker like Moovly. Keeping in touch with your existing customers is always important, and particularly so during busy shopping periods. Host the video on your website, and share it via YouTube, Instagram and your other social media channels. Other popular times to throw together a video, alongside the obvious holidays, are “back to school” around August and smaller gifting days such as Fathers’ Day, Mothers’ Day and Valentine’s Day. Get creative, and consider the lifestyle and inclinations of your target audience to create something that will really connect with them. 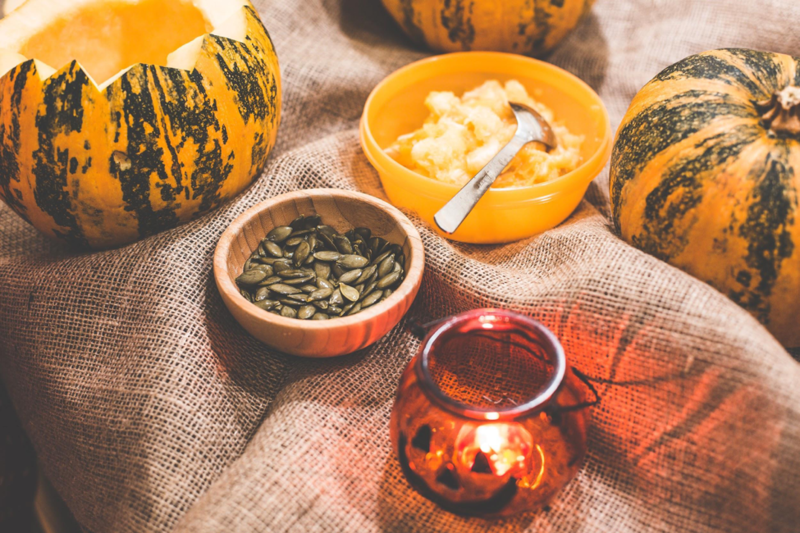 These are just some of the visual strategies you can use to maximize seasonal selling, and this list is by no means exhaustive. At the end of the day, you don’t want to litter your communications with illustration just for the sake of it–they must have a clear purpose. So be strategic with your choices and ensure that every visual decision you make adds value or aids understanding for the customer. 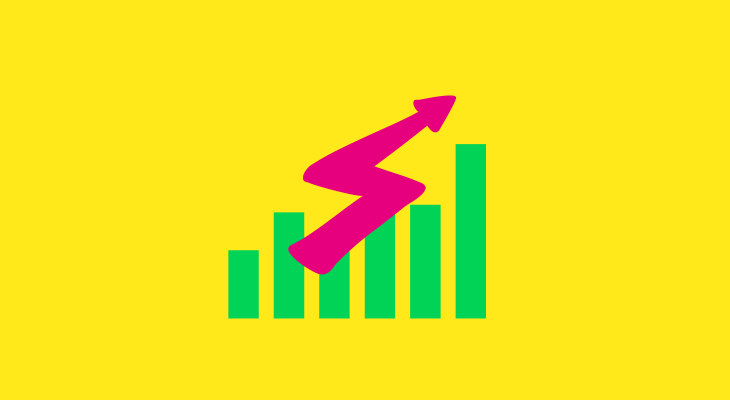 As a freelance ecommerce writer and contributor to multiple marketing blogs, I’ve come to learn a thing or two about generating sales online. I’m passionate about discovering what makes online businesses successful, and I love nothing more than to share what I’ve learned along the way.